My sister, Mary-Ann has a friend that is visiting Gauteng from PMB this week, and needed some ideas on how to keep their kids entertained. Thought I would share my current top three kid friendly places to visit! One of our favourite activities is jumping on the @JoburgRedBus. (Personally, I think every city should have a red bus!) You can hop on, and hop off starting at Gold Reef City or Gautrain Park Station. Along the red route there are awesome stops to entertain the kids like Sci-Bono Discovery Centre (get off at stop #9) as well as the theme park at Gold Reef City (stop #6) and Carlton Centre (stop #3) the tallest building in Africa. Besides the thrill of riding on an open air bus, you will enjoy the wind in your hair, and you truly would have experienced the core of Joburg. Do remember sunscreen! The National Children’s Theatre in Parktown, Johannesburg is a must. 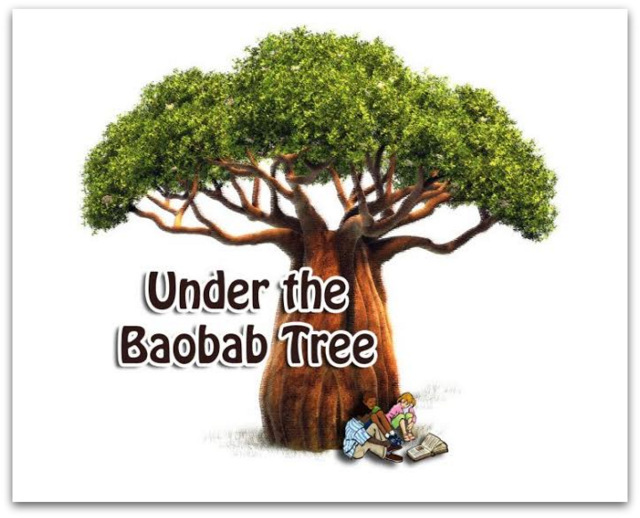 Currently on stage is the Under The Baobab Tree. A production that had us on our feet dancing, laughing and me… crying. LOL (I’m a sentimental fool.) We loved every second and so will you and your kids! The show has been so successful that it is back for a second run.. that is saying huge amounts in terms of Children’s Theatre!! You can contact @NCTParktown on 011 484 1584/5 or email bookings@nctt.org.za to book. Pretoria Zoo is open 7 days a week, 365 days a year. The 85-hectare Zoo houses 3117 specimens of 209 mammal species, 1358 specimens of 202 bird species, 3871 specimens of 190 fish species, 388 specimens of 4 invertebrate species, 309 specimens of 93 reptile species, and 44 specimens of 7 amphibian species. Clearly there are lots to see, and which kids doesn’t love animals? 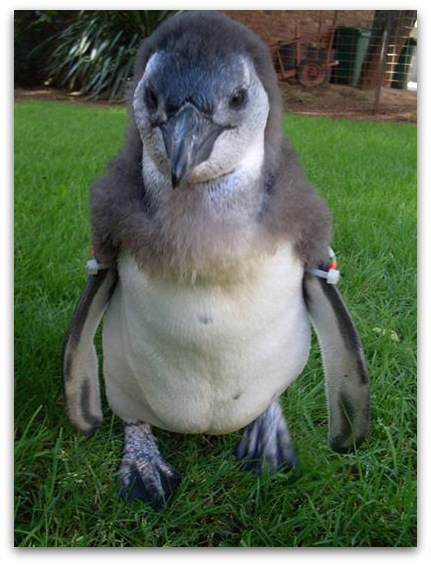 Saturday, 11 October 2014 is African Penguin Awareness Day. The NZG will be hosting a number of fun-filled activities to draw your attention to the conservation of the African penguin. I wish you enough time to do all three!